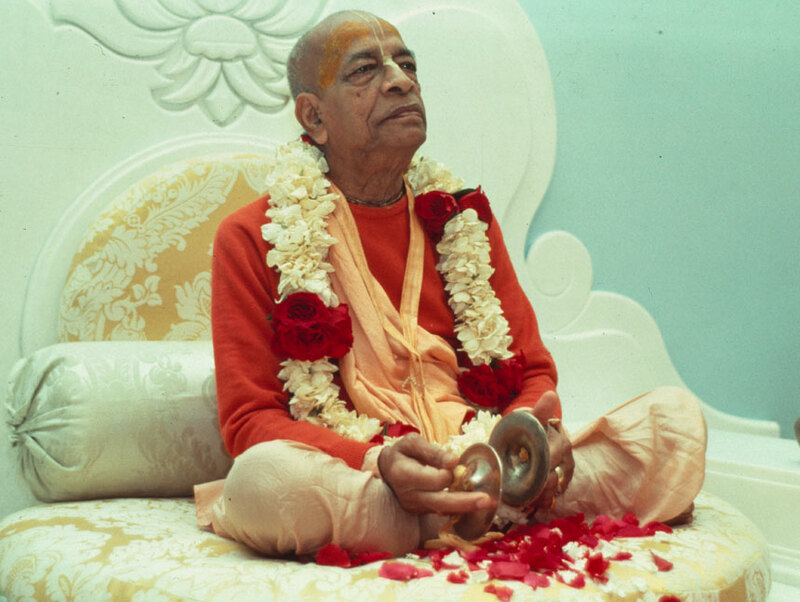 Prabhupada was born in 1896 on the day of Nandotsava (the next day of Janmashtami). This year we are celebrating Vyasa Puja on September 4, 2018. You may offer Guru Dakshina to Srila Prabhupada on this auspicious occasion and seek his blessings.